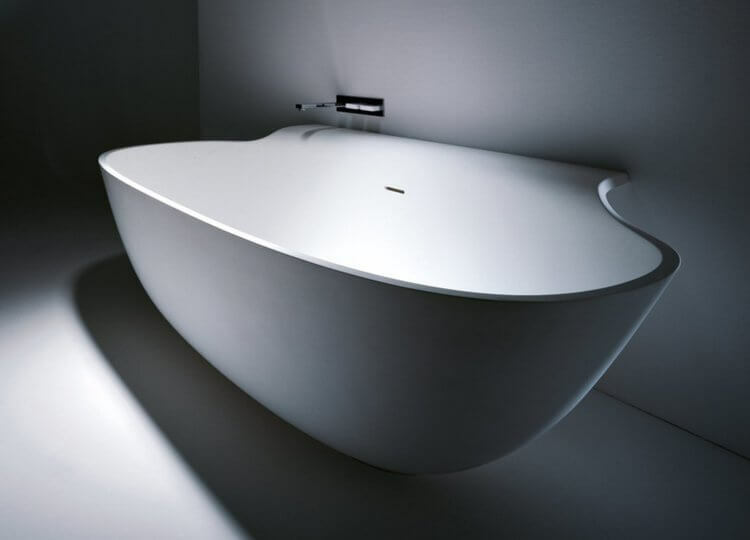 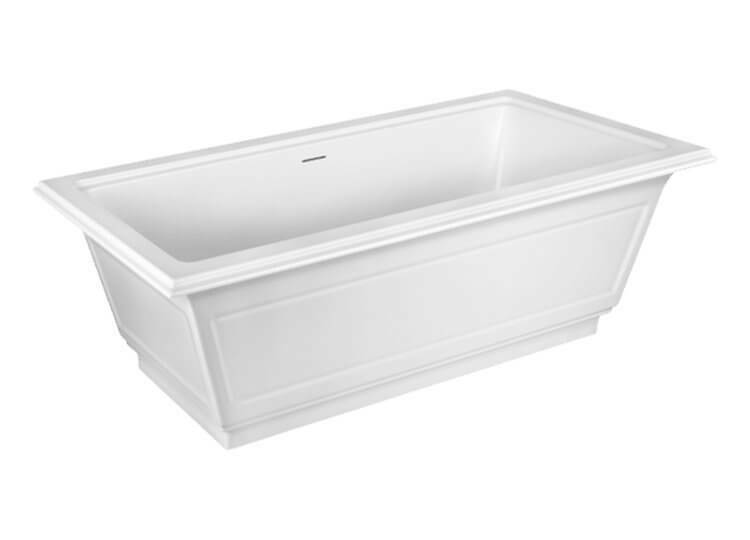 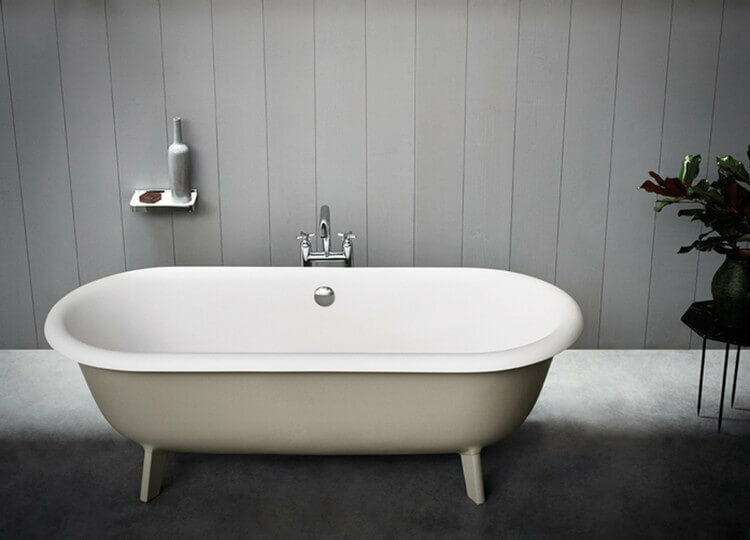 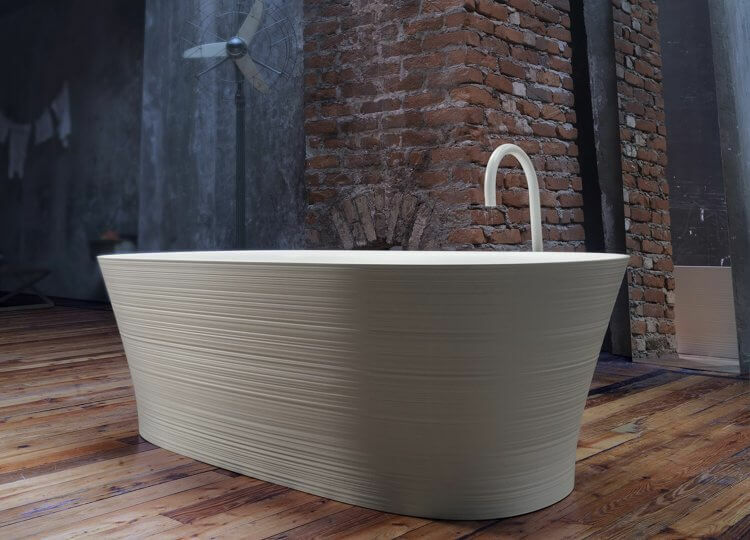 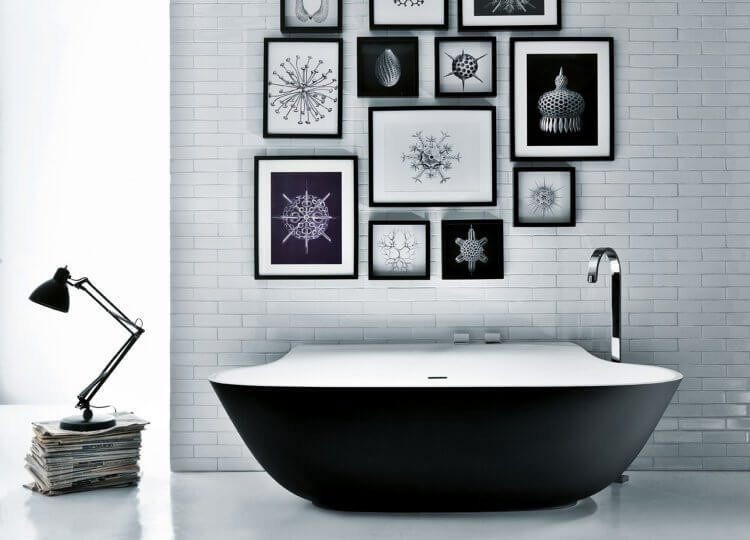 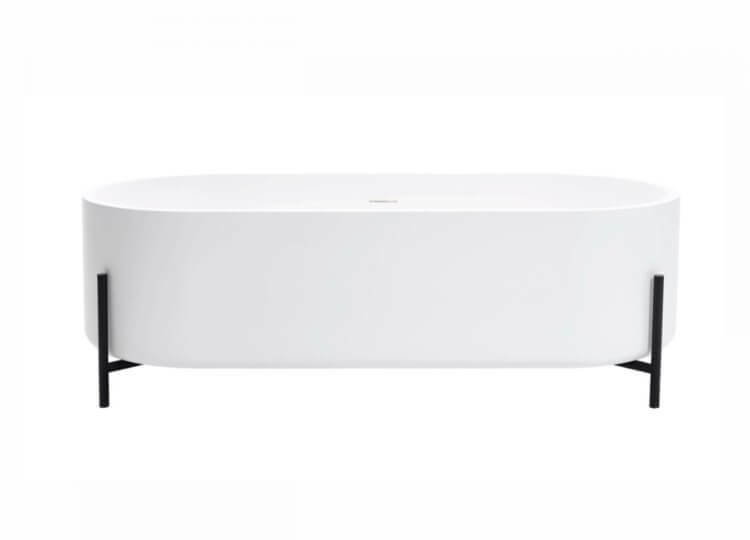 The Eleganza Freestanding Bath is manufactured and designed in Italy by Gessi. 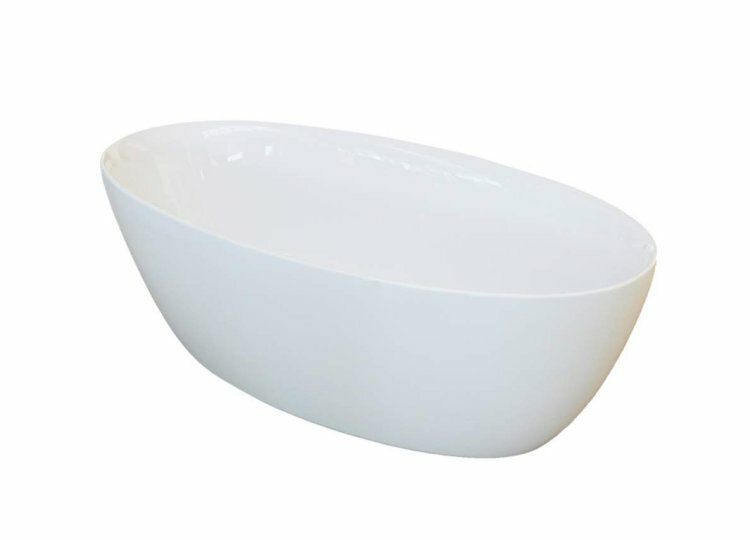 It features a beautiful classic design. 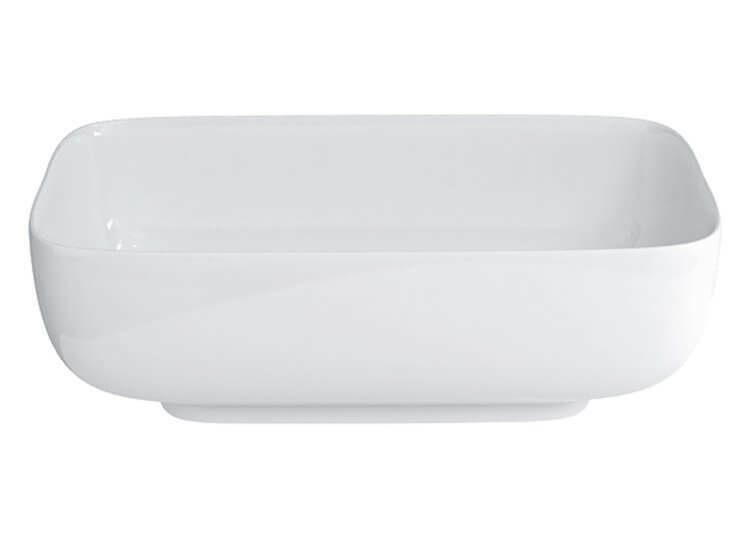 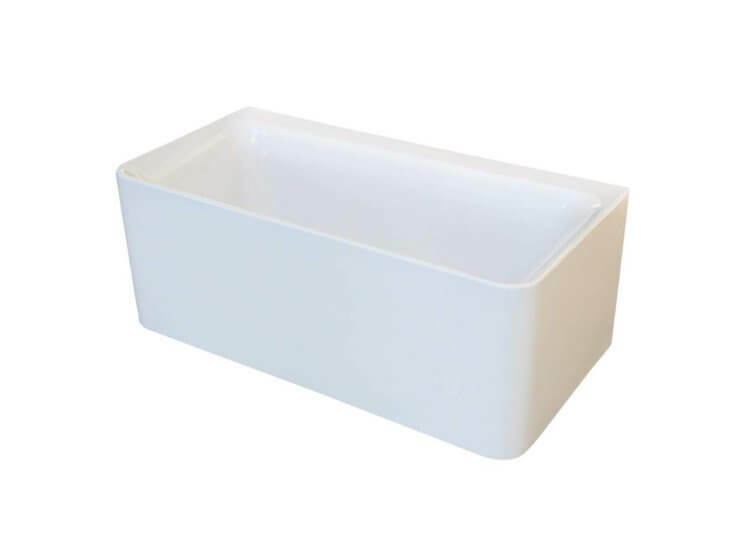 Manufactured from Cristalplant in matte white.